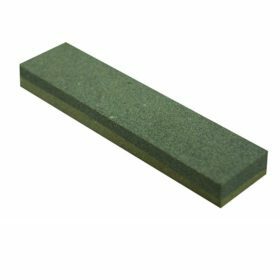 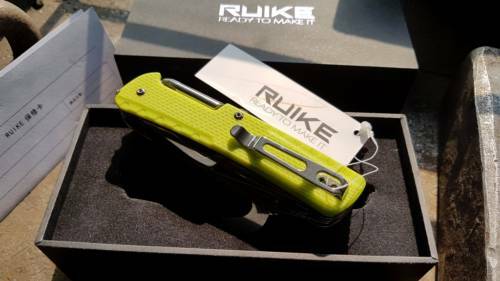 Ruike LD43 is a professional quality knife/tool combination designed for demanding outdoor and rescue situations. Rapid one-hand thumb stud deployment and lockable blade add to the versatility of the LD43. 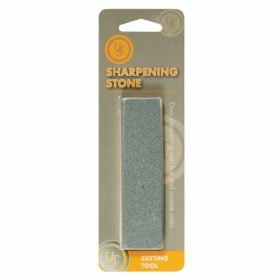 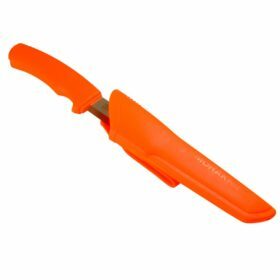 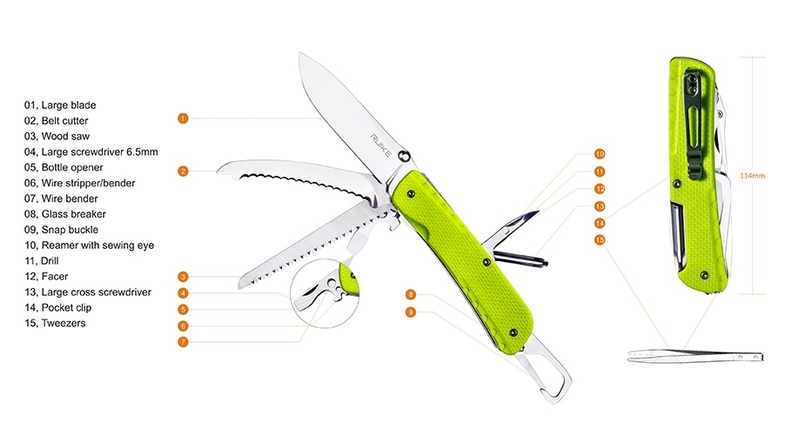 The 7cm/2.76” serrated cutter and the 8.5cm/3.35” stainless steel saw make every day camping and rescue tasks achievable in a single knife package. 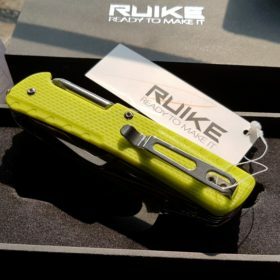 Ruike Trekker LD43 is a professional quality knife/tool combination designed for demanding outdoor and rescue situations. Rapid one-hand thumb stud deployment and lockable blade add to the versatility of the LD43. 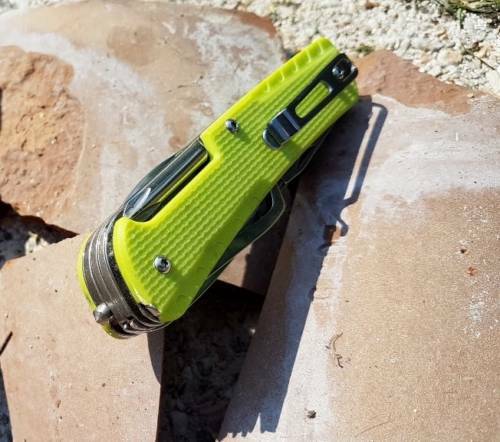 The 7cm/2.76” serrated cutter and the 8.5cm/3.35” stainless steel saw make every day camping and rescue tasks achievable in a single knife package. 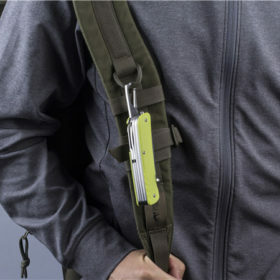 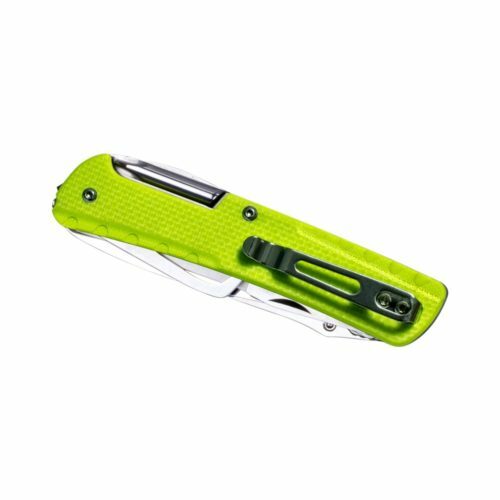 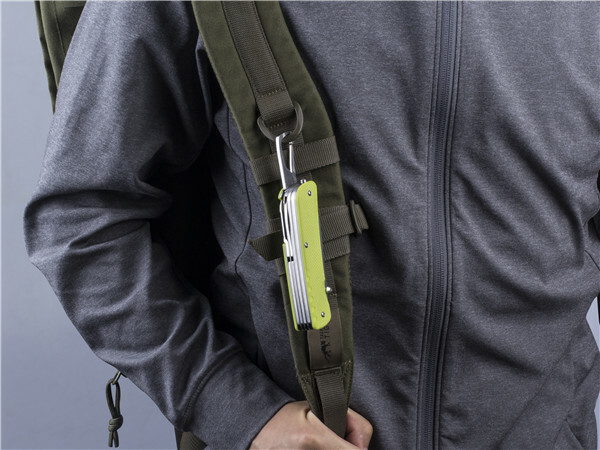 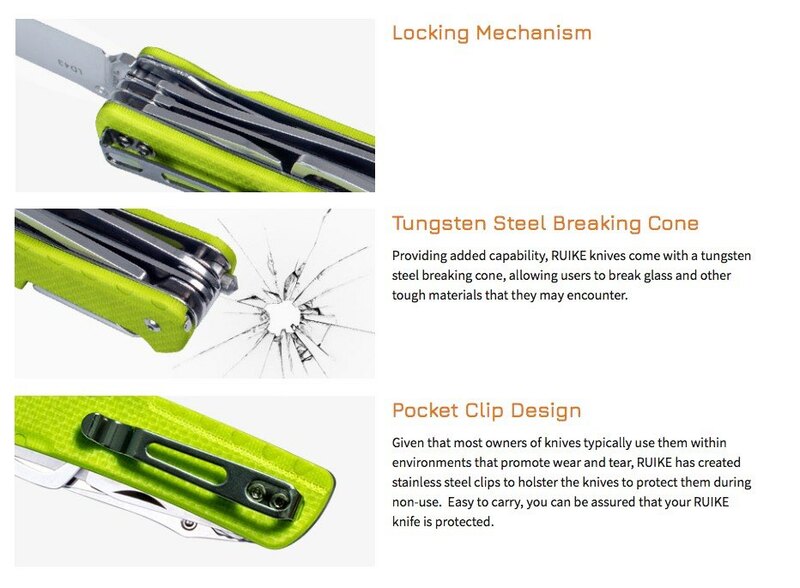 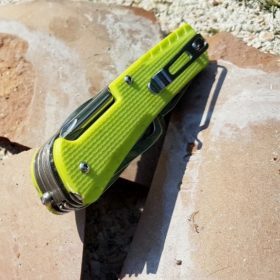 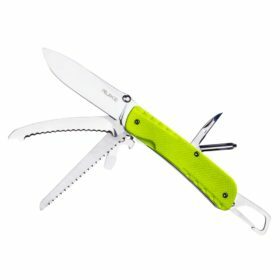 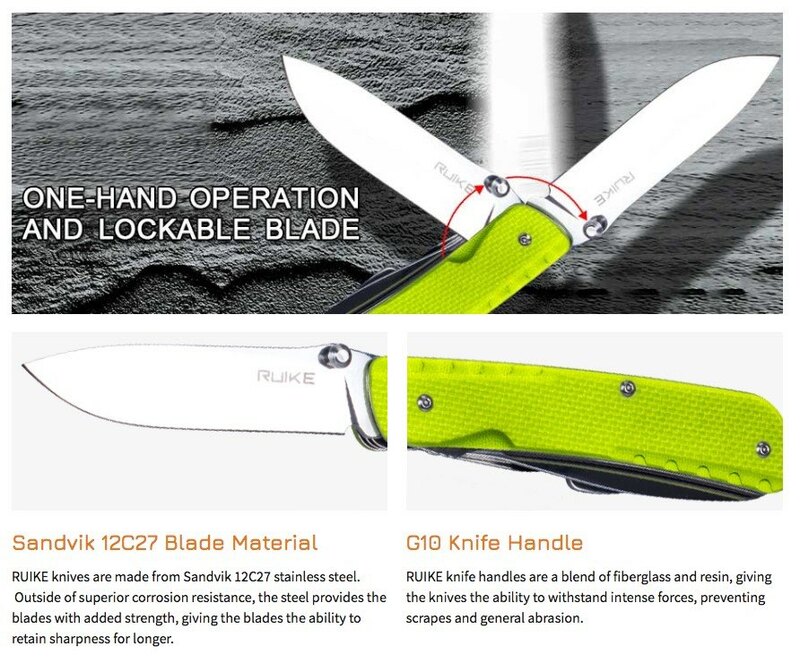 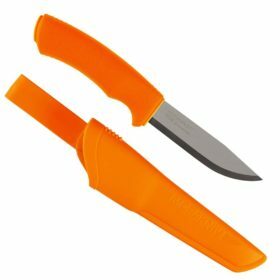 Featuring a tungsten steel glass breaker, Hi-Vis Yellow-Green G10 handle and a retractable snap clip allowing quick attachment to packs, belts or harnesses the Ruike LD43 is a well rounded multi purpose knife.